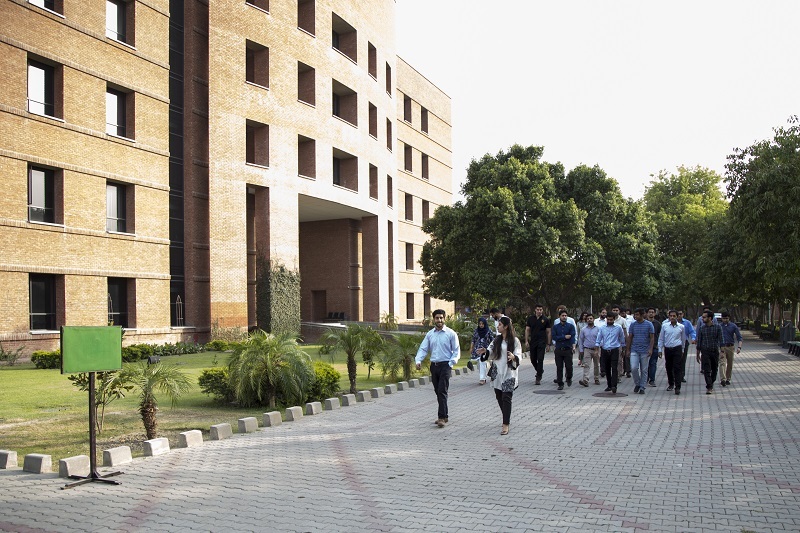 At SDSB we constantly thrive to achieve excellence to ensure the quality of its academic programmes and provide the best possible educational experience to our students. In lieu of this we arranged an engagement session with our potential admits for the next academic cycle starting in August 2017. 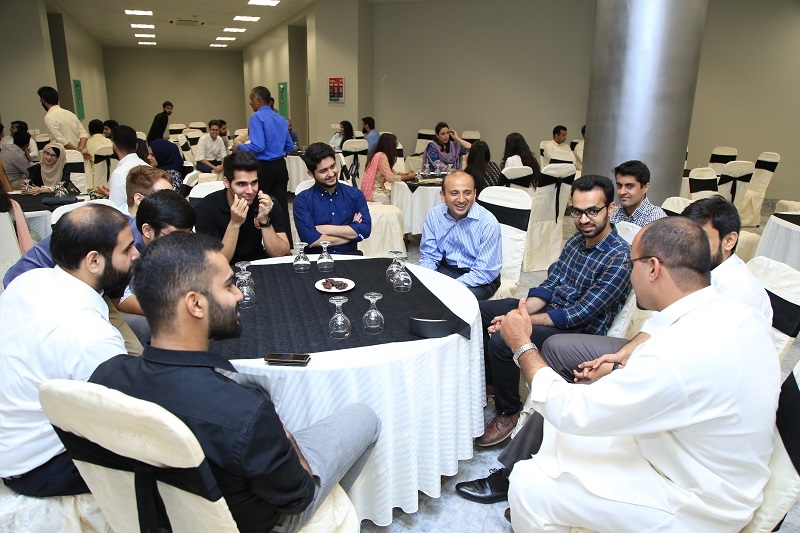 “Dean’s Welcome Iftari”, was aimed at exciting students to join LUMS MBA program by giving them real life examples of the success stories of our MBA alumni through informal networking session with our accomplished alumni. This session was also attended by our faculty and our current MBA students.